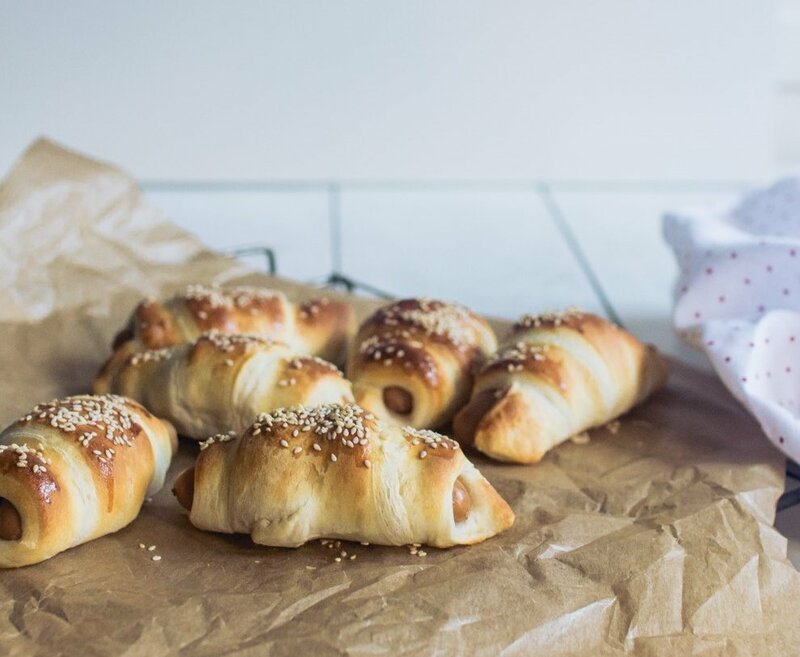 It is always a good idea to pair Danerolles with sausages. Together with the dough you can create the perfect sausage bun. Ideal for a snack and fun to make with and for kids! Bake the Croissants for 12-15min, bake the Croissants Party Mini for 5-10min.